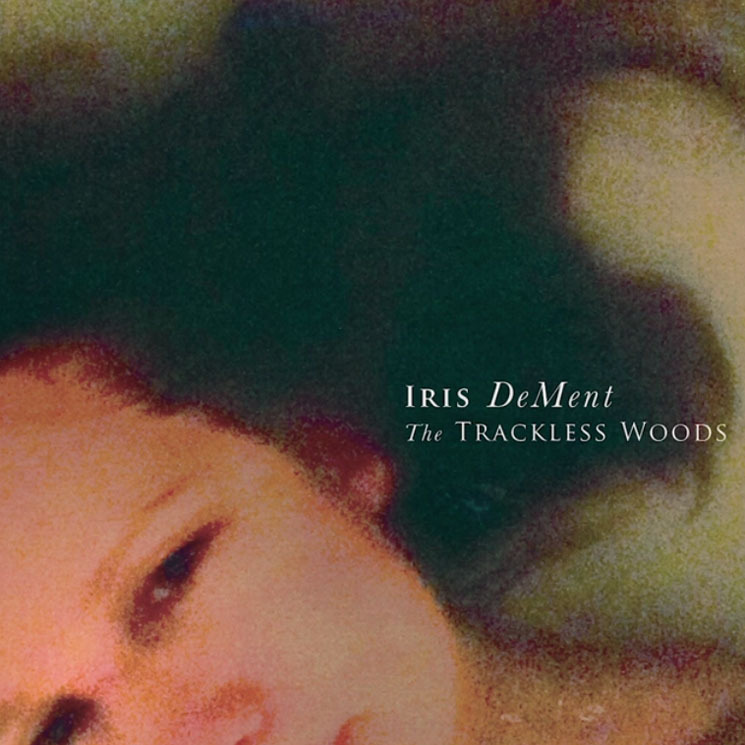 The songs on Iris DeMent's The Trackless Woods have been twice translated: once from Anna Akhmatova's native Russian to English, and then again, from poetry into song by Iris DeMent. What's remarkable is that the effect seems to be a gathering and augmentation of the meaning and poignancy in Akhmatova's poems, not a dilution. In DeMent's hands, Akhmatova's poetry is presented as sombre Southern nocturnes, evocative of a wide-skied rural American night. DeMent, in short, seems to get her, but in a way that resonates with DeMent's own life. She and co-producer Richard Bennett recorded The Trackless Woods in DeMent and Greg Brown's living room in Iowa, making the album even more intimate than 2012's Sing The Delta. Its sparseness allows the listener to reflect, in the time and space, on the moments of staggering beauty in the poems. Akhmatova's life was full of hardships, and her sadness comes through on songs like "Prayer," the bluesy "Not With Deserters" and the atmospheric "The Souls Of All My Dears" (which DeMent cobbled together out of lines from various poems).